Here we give an overview of airlines flying in Sicily. A list of all flight possibilities to Tenuta Madonnina. The following airlines fly daily or several times a week to Catania (travel time with rental car to Tenuta Madonnina is approx. 1-1 ¼ hours), Palermo, Trapani or Comiso. For further flight possibilities you can also always Low Cost Airlines Look. This website gives a summary of all possibilities from the Netherlands to Sicily. Click on flights in the green bar or the logo to get directly to the relevant website! During the season (April to November) Transavia flies directly from Amsterdam to Catania several times a week. On Monday and Saturday the flights depart at the end of the afternoon or in the evening from Schiphol airport and that means that you are only later in Catania. We will be available at all times for reception at Tenuta Madonnina also when you arrive at around midnight with us. 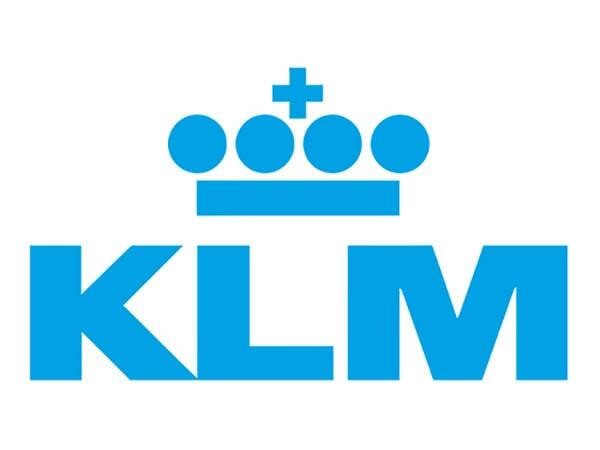 For families with (small) children these flights are slightly less suitable and we advise for example the KLM flights during the day. In the season, Transavia also offers a flight from Rotterdam to Palermo twice a week, on Wednesdays and Saturdays. 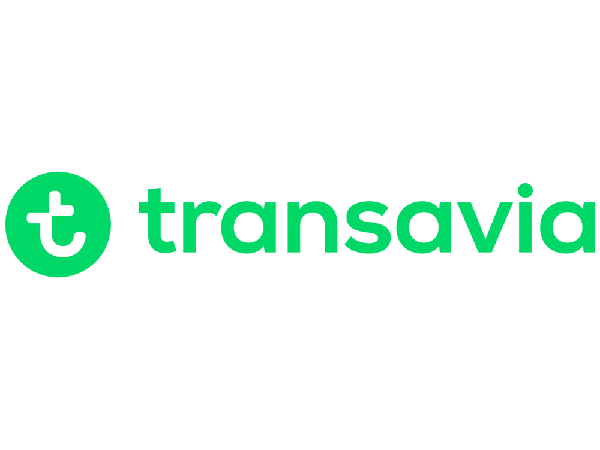 In the winter period, Transavia flies 2 or 3 times a week to Catania. 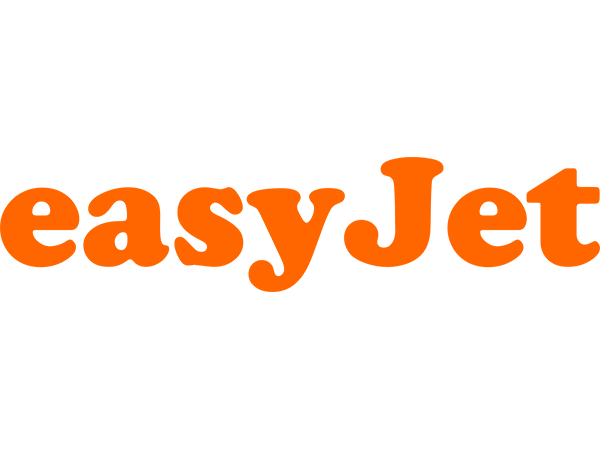 Easyjet offers direct flights to Catania all year from Amsterdam on Sundays, Tuesdays and Thursdays early in the morning. Good prices and flight times from Catania are pleasant. 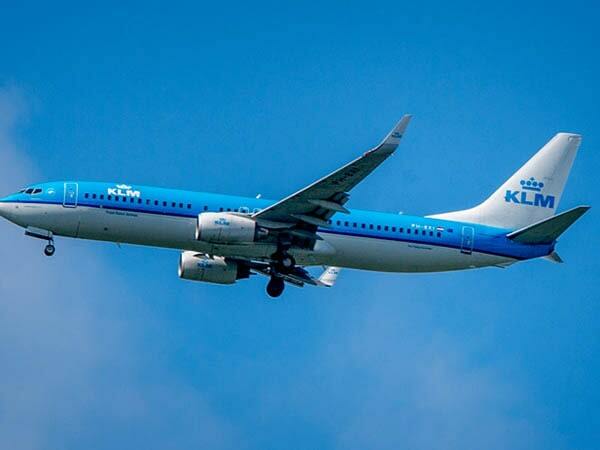 KLM flies from Amsterdam to Catania from the end of April on Saturdays and Sundays in the afternoon. In the months of July and August even on every day of the week in the afternoon. Click on the logo to check the flights from Amsterdam to Catania. 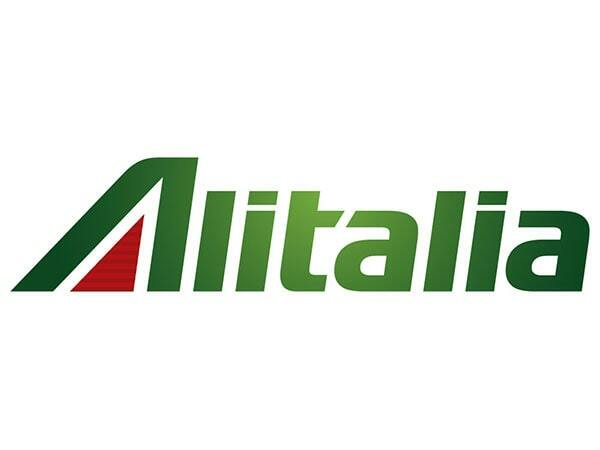 Alitalia offers many possibilities daily from Amsterdam to Catania, however all with a stopover in f.e. Rome, Milan, Bologna, Florence, Genoa or Venice. Sometimes the price of a ticket with a stopover can be much more attractive. 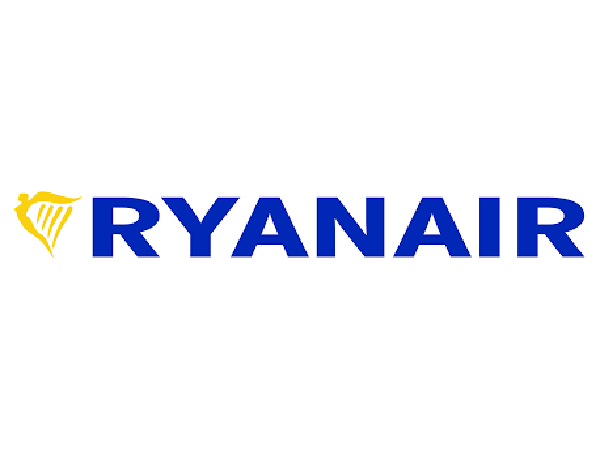 For competitive prices and direct flights Ryanair offers various possibilities from Eindhoven to Catania on Mondays, Wednesdays and Fridays. From Düsseldorf (Weeze) You can go directly to Palermo twice a week. Travel time from Palermo (northern Sicily) to Tenuta Madonnina is only 3 hours but a few nights in Palermo is also recommended! From Belgium, Ryanair has the possibility to fly from Brussels Charleroi to Comiso (southern Sicily). This can be on Mondays and Fridays. The travel time from Comiso to Tenuta Madonnina is definitely 2 hours. 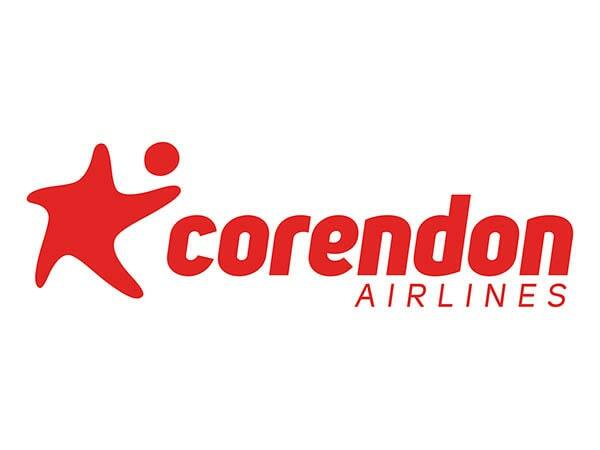 Corendon Airlines, the tour operator with its own aircraft, flies only four times a week from Amsterdam to Catania during the summer season. On Mondays, Wednesdays, Thursdays and Saturdays. The ticket prices can fluctuate greatly between the more expensive school holiday weeks and the remaining periods. 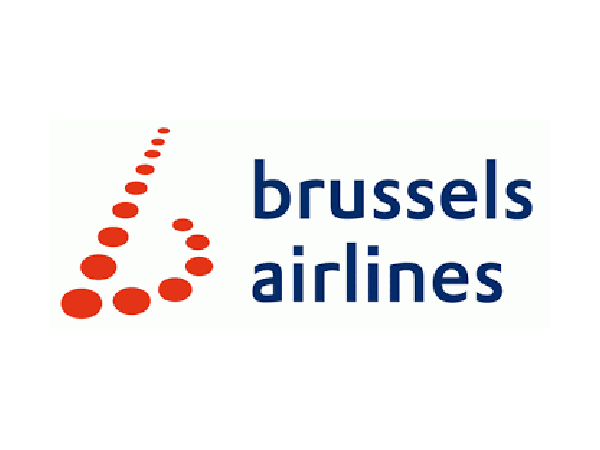 Brussels Airlines, particularly interesting for our Belgian guests, has direct flights on Saturdays, Sundays and Tuesdays from Brussels International Airport (Zaventem) to Catania.